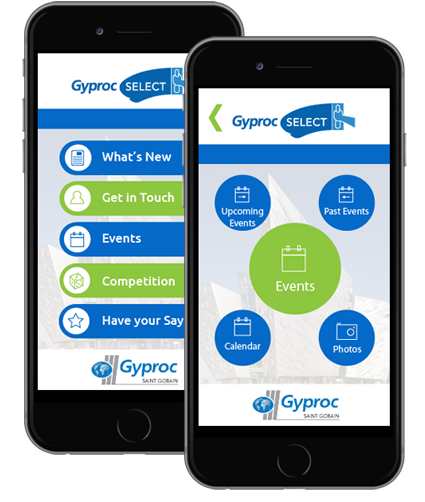 To build a mobile application designed for Gyproc that allows Gyproc’s clients and associates (Initially 50 – 60) a range of services which enhance the Brand experience of Gyproc and increase engagement within the building community, especially plasterers. This engagement to be communicated through a Smartphone and Tablet app on iOS (iPhone) and Android that informs engages and entertains the users with innovative interactions. 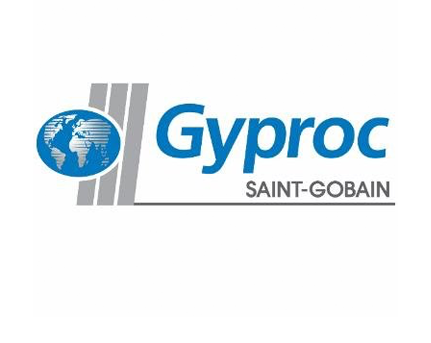 Will host a number of innovative solutions and expansion within their network.